The first screenplay I was inspired to write was in the late 1990s. It was called Hope in a Mining Town. It was a father-son story, where the son wanted to follow in the footsteps of his coal miner father. Well, around the time I hit the third act of that script (pg. 90 of 120), I saw a preview to the movie, October Sky. I was devastated. It had 9 things in common with my story just from the previews alone, including the 1950s time period, mining arena, father-son story etc. So, I hastily finished the script (because I have to finish what I start) then scrapped that project and never looked at it again. Seriously, never. A few years later, I felt that nudge again, to find a good story to tell using Springhill and its true-life mine disasters and miracle rescues as its backdrop. It was 2001. 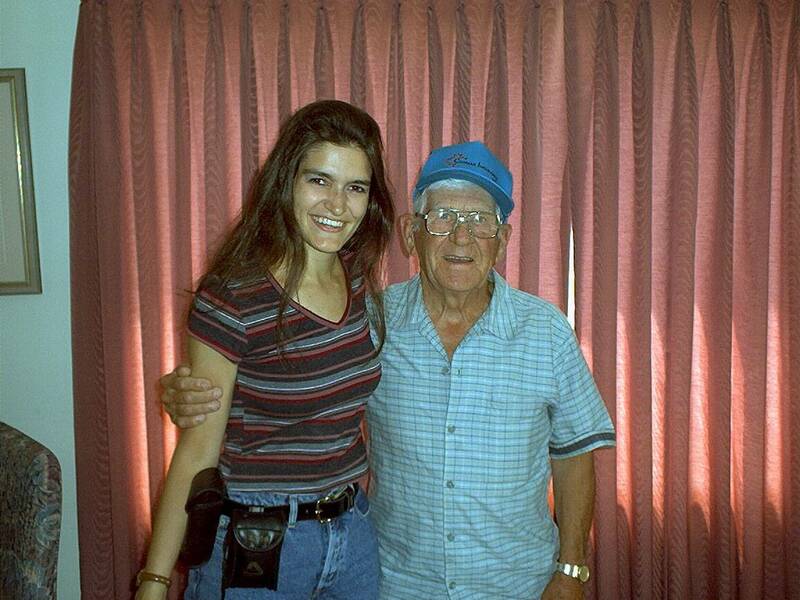 Dad and I went around Nova Scotia, Canada, interviewing a lot of the family members, coal miners, and rescuers so I could get some great, authentic research for my story. I was so impressed with the wonderful Springhillers who gave of their time and their stories. Then the idea for Song of Springhill was born. This time, I looked at it from the love story angle instead of making it a father-son story. If you liked the movie Titanic where it was–at its heart–a fictional love story set in a true life disaster story, then you’ll hopefully enjoy this novel too. I wrote it as a screenplay first, then did the novel adaptation. While I had to take some creative liberties with the town and the circumstances of the story itself, I tried my best to honor the real time period, the real setting, and the heart of the people in it. But naturally, in a novel, there will be fictionalized segments related to the love story. A lot of the disaster circumstances are authentic and gathered from years and years of research and newspaper articles and from my interviews with the real people. I’m so grateful to everyone who gave of their time and their hearts to share their lives with me for this story. 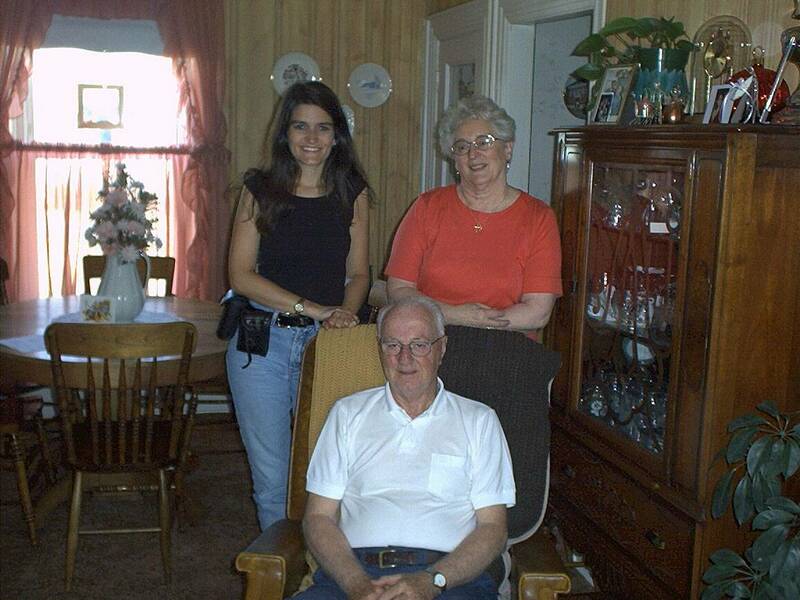 I’m excited to honor my grandfather, Charles McKay, in this way, who was a survivor of one of the biggest disasters in coal mining history. Incidentally, October Sky went on to become my favorite film. I didn’t hold it against them for telling ‘my’ story before I could. 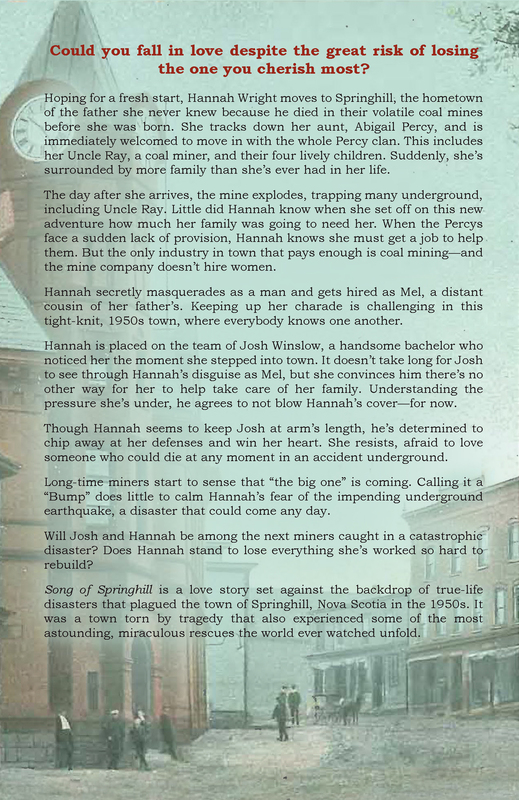 Hopefully, one day, the screenplay for Song of Springhill will be a movie as well. 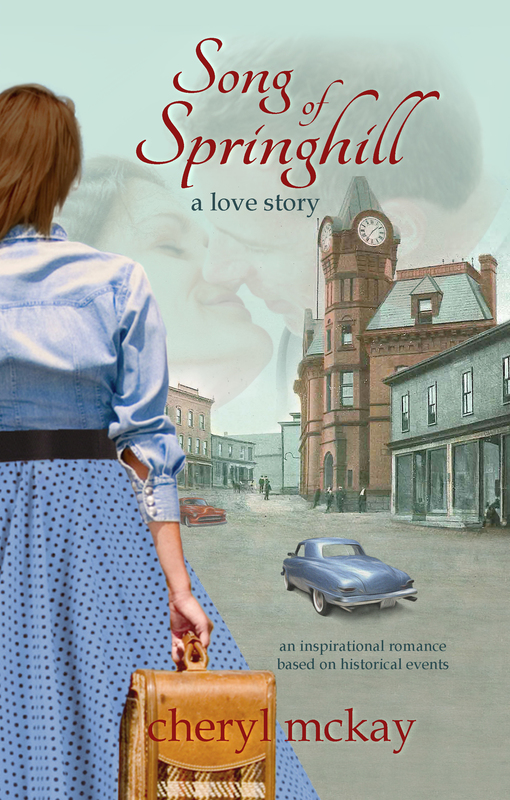 You’ll find Song of Springhill on Amazon in either kindle or paperback formats. Its companion book of true life interviews, Spirit of Springhill, is also available in both formats. I pray the story is a blessing to you. 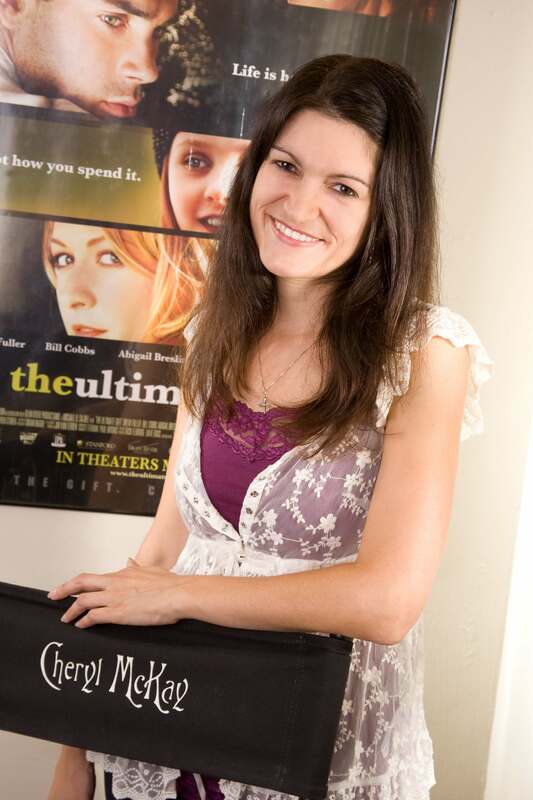 I will say one thing that really hit me while writing the novel version of the story–that was a departure from my screenplay–was adding the thematic about how God shows up in the midst of difficult circumstances beyond just the miraculous or in obvious ways. We may not always understand why He chooses to intervene in one place and not another–to allow one person to live, yet not another. However, it’s so important to look for God and His hand in “the little things,” those little graces He gives us to keep us going when we are experiencing hard times. May the story of Song of Springhill be a blessing to you as much as getting to know this little town and its people has been to me. Could you fall in love despite the great risk of losing the one you cherish most? 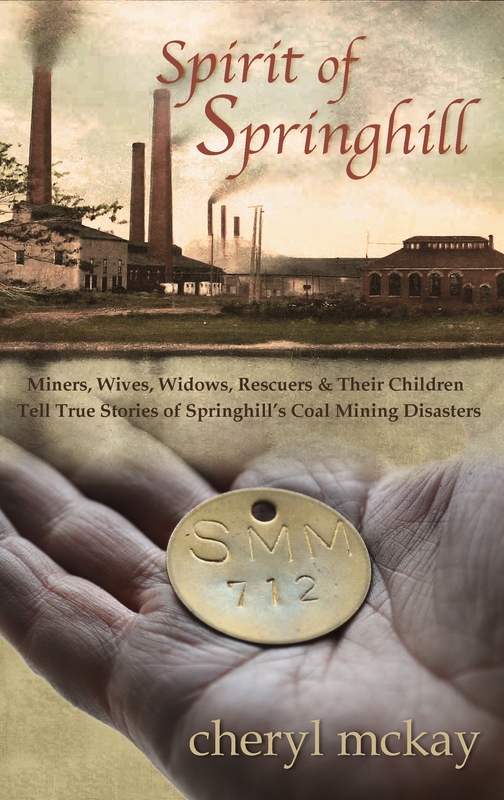 Hoping for a fresh start, Hannah Wright moves to Springhill, the hometown of the father she never knew because he died in their volatile coal mines before she was born. She tracks down her aunt, Abigail Percy, and is immediately welcomed to move in with the whole Percy clan. 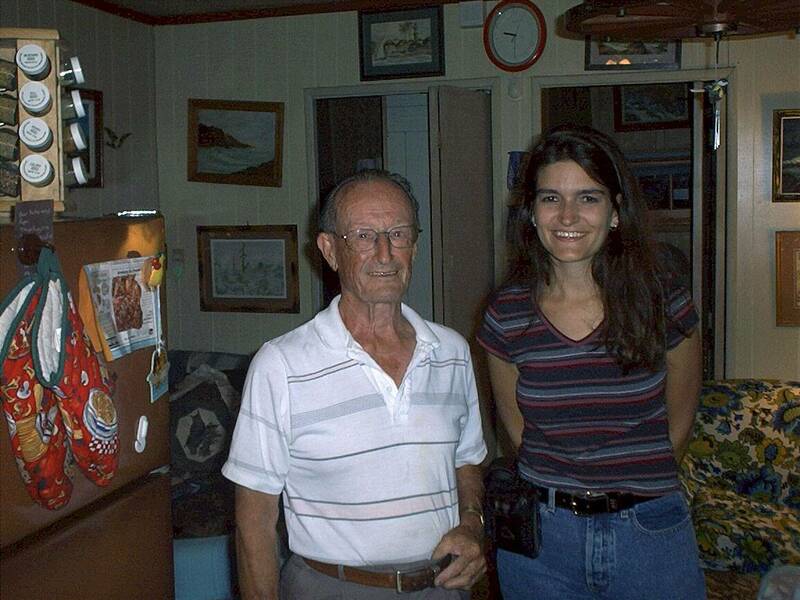 This includes her Uncle Ray, a coal miner, and their four lively children. 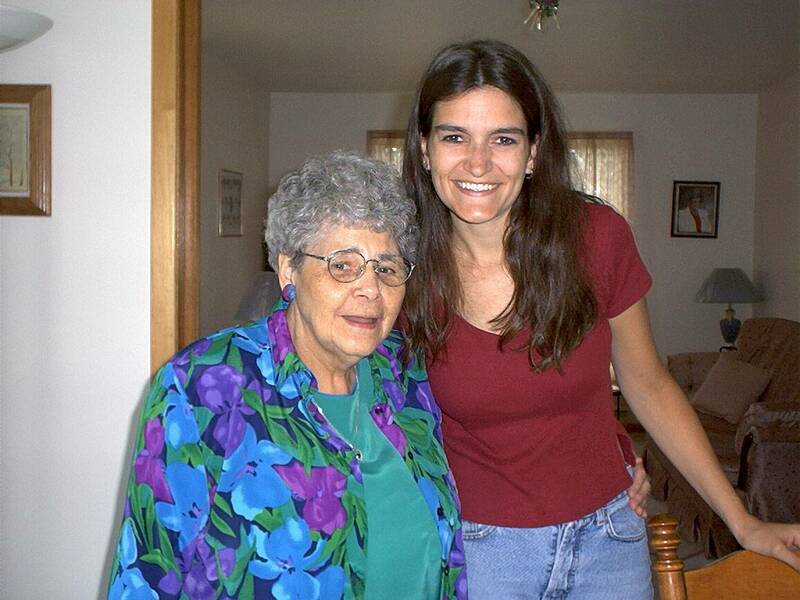 Suddenly, she’s surrounded by more family than she’s ever had in her life. 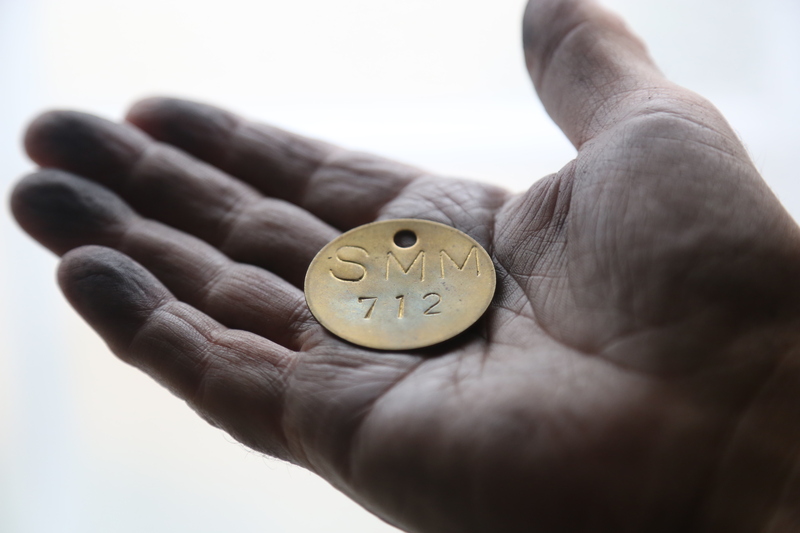 The day after she arrives, the mine explodes, trapping many underground, including Uncle Ray. Little did Hannah know when she set off on this new adventure how much her family was going to need her. When the Percys face a sudden lack of provision, Hannah knows she must get a job to help them. But the only industry in town that pays enough is coal mining—and the mine company doesn’t hire women. Hannah secretly masquerades as a man and gets hired as Mel, a distant cousin of her father’s. Keeping up her charade is challenging in this tight-knit, 1950s town, where everybody knows one another. Hannah is placed on the team of Josh Winslow, a handsome bachelor who noticed her the moment she stepped into town. It doesn’t take long for Josh to see through Hannah’s disguise as Mel, but she convinces him there’s no other way for her to help take care of her family. Understanding the pressure she’s under, he agrees to not blow Hannah’s cover—for now. Though Hannah seems to keep Josh at arm’s length, he’s determined to chip away at her defenses and win her heart. She resists, afraid to love someone who could die at any moment in an accident underground. Long-time miners start to sense that “the big one” is coming. Calling it a “Bump” does little to calm Hannah’s fear of the impending underground earthquake, a disaster that could come any day. Will Josh and Hannah be among the next miners caught in a catastrophic disaster? Does Hannah stand to lose everything she’s worked so hard to rebuild? 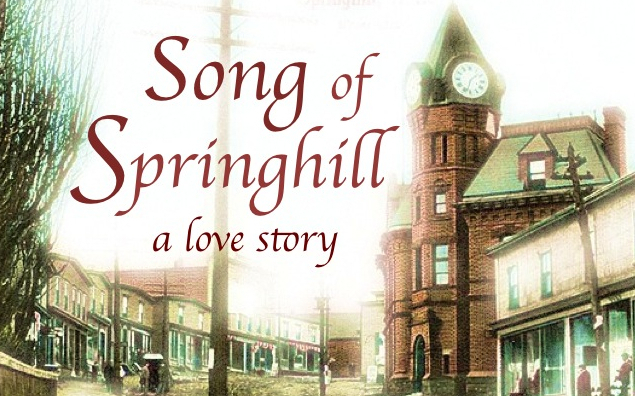 Song of Springhill is a love story set against the backdrop of true-life disasters that plagued the town of Springhill, Nova Scotia in the 1950s. It was a town torn by tragedy that also experienced some of the most astounding, miraculous rescues the world ever watched unfold.